Flavour-packed, this has some feisty youthfulness that develops along with the peated elements to add a fiery kick on serial dramming. Up front however it is all sweetness and fruit cocktail or fruit-punch packed yumminess. The strength (ABV) and syrupy mouthfeel help carry a lot and give the feeling of a much more mature whisky than this actually is. I like it, I like it a lot in fact. 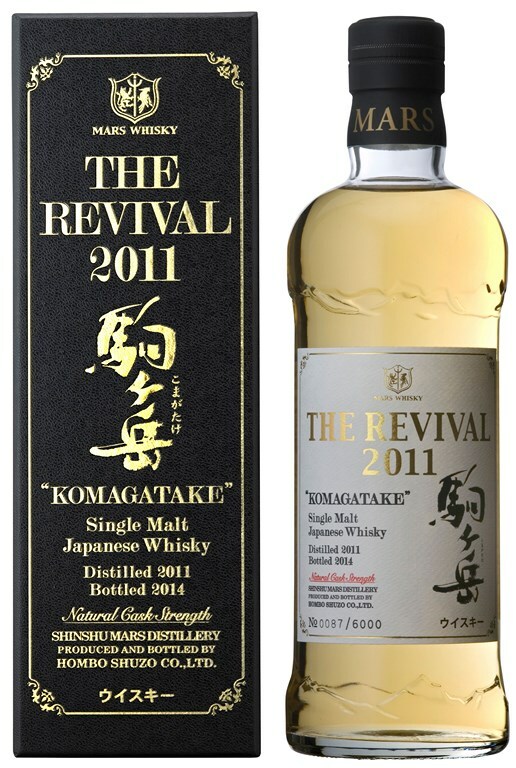 I’ll certainly be keeping my eye out for more from the Mars distillery – something of a “Japanese Kilchoman” it seems.